There’s an incredible new St. George mountain bike park in southern Utah. 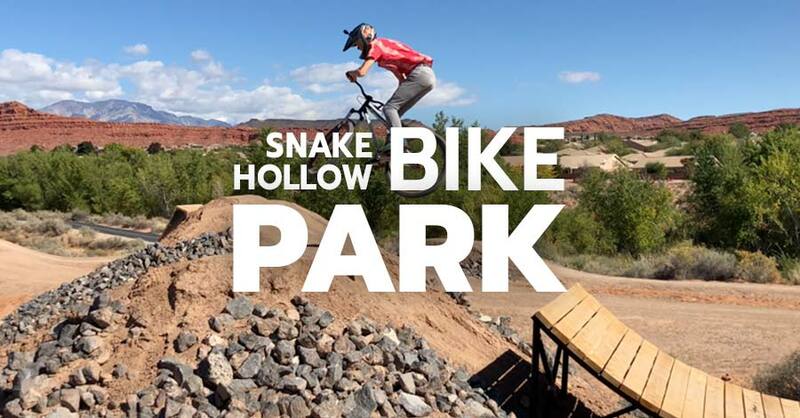 Just across from the street on the east side of Snow Canyon High School lies the Snake Hollow Bike Park. You and the kids can explore four separate zones where the whole fam can increase your mountain biking acumen and artistry. 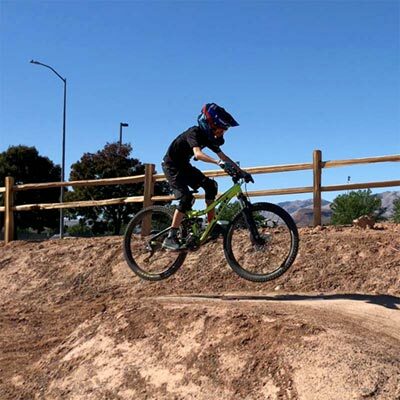 Mom, dad and the womp rats are encouraged to ride in a beginner to advanced level dirt jump zone, pump tracks and skills loops, gravity and progressive drop features, and gravity jump trails. When you see this for the first time in person, you will be amazed at the breadth of terrain and features. What was once a vacant wash is now yet another slice of mountain biking paradise in the St. George area. The park is expansive. The total property size is 80 acres and the is just Phase One. The majority of the dirt jumps are tables and they have take-off ramps with welded steel foundations and wood ladder surfaces. The angles and transition of the jumps on the beginner and intermediate lines are very well crafted and they encourage you to hit them at speed in order to clear them. A couple of bigger features in the park include an elevated table with a step-up step-down and a tall whale-tail. In addition to the bike skills zones, there is a covered pavilion with picnic tables, drinking fountains, and restrooms. 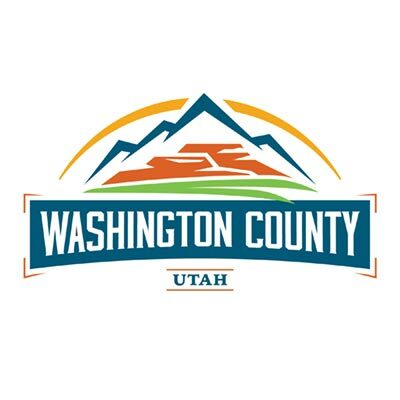 Financing was obtained from two resources in order to build the facility – the RAP (Recreation, Arts & Parks) tax from the city of St. George and transient room tax dollars from Washington County. FlowRide Concepts from Boulder, Colorado was selected to build the bike park. They worked closely with City of St. George Park Planning Division and their existing park architects on staff to create the venue. The area’s local trail organization, DMBTA (Dixie Mountain Bike Trail Association) also played a role with the development of the area. Get off I-15 at the St. George Blvd. exit and head west. Turn left on Sunset Blvd. NOTE: the label on the Google Map is incorrect. The bike park is there, though – we promise! NICA stands for the National Interscholastic Cycling Association. It’s the organization responsible for developing high school mountain biking leagues across the united states. Over the last few years, St. George has hosted Utah NICA races including this year’s state championship races. Phase Two development of the the Snake Hollow Bike Park will include a brand new cross country loop suitable for NICA events. Marc Mortensen said, “Funding for a 5 to 5.5 mile long race course has already been approved through the previously mentioned tax funds. After we get the trail flagged, its construction will rely on a lot of volunteer hours from our local high school kids, the DMBTA, and others willing to help.” The new course will undulate through an environment accented with lava rocks, sage brush. The high school across the street is a logistical asset to large events because as opposed to other venues because it offers ample pave parking. The estimated completion time for the Phase Two race loop is during the late spring of 2019. Other improvements for the second phase of the bike park will include more shaded pavilions and additional parking. 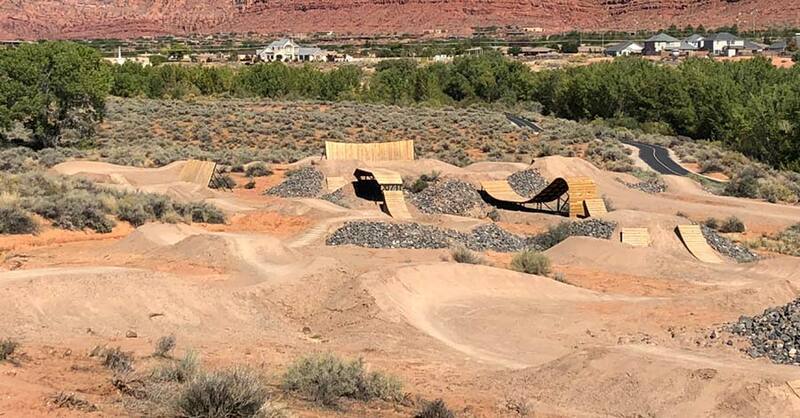 St. George already has 300 miles of trails in the area, so this new venue is only going to help solidify the city’s commitment to drawing active families down to southern Utah. 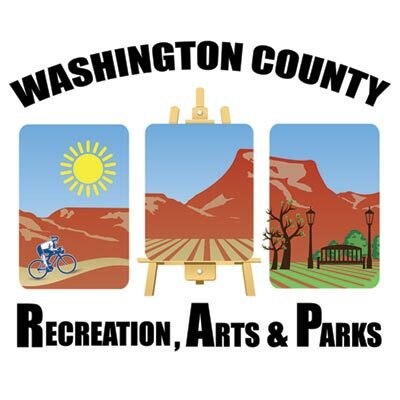 In order to keep the good times going, Washington County has established a trails committee to explore additional projects. We strongly suggest you make the effort to spend some time at this place. There seriously is something for all to enjoy. View a large version of the Snake Hollow Bike Park map.